The Motor Vehicle Department is now located in the Treasurer's Office on the 2nd Floor of the Crawford County Courthouse in Girard, Kansas. ​602 N Locust Pittsburg, Kansas 66762. First half real estate taxes and personal property taxes due on December 20th, 2018 and 2nd half are due on May 10th, 2019. ​Let us know so we can help you. Please take a moment to fill in the appropriate information by selecting Enrollment Page Link below to be notified by your local emergency response team in the event of emergency situations or critical community alerts. Examples include: evacuation notices, bio-terrorism alerts, boil water notices, and missing child reports. If you need assistance with CodeRED please call Emergency Management at 620-724-7156. Be sure to register your Storm Shelter, this will allow enhanced search and rescue efforts to ensure your safety, following a severe storm. Get Started Here. In order to better prepare Crawford County citizens, Crawford County Emergency Management (CREM) is launching a new public awareness effort regarding personal storm shelter/safe room. CREM is asking area residents to register their storm shelter/safe room. This will allow us to enhance our search and rescue efforts to ensure your safety, following a severe storm. Complete online here. Questions? Call 620-724-7156. PITTSBURG — In the United States, 1.5 million people have been trained to help individuals who are dealing with a mental health issue. 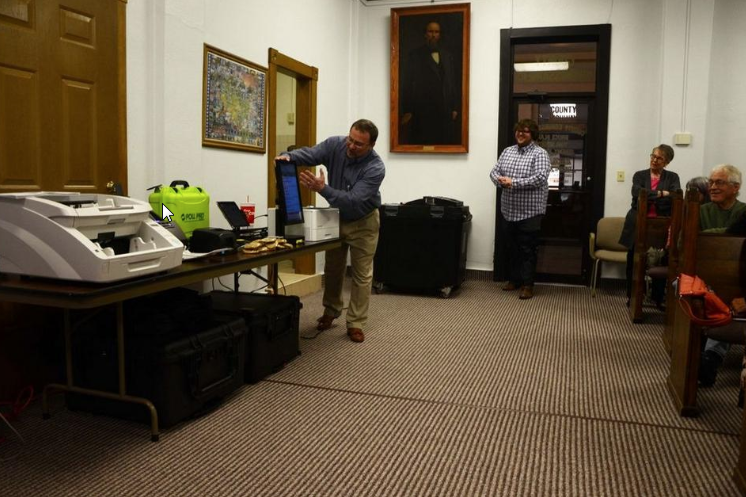 GIRARD — In the wake of the 2016 elections, concerns about the reliability of electronic voting machines became widespread. 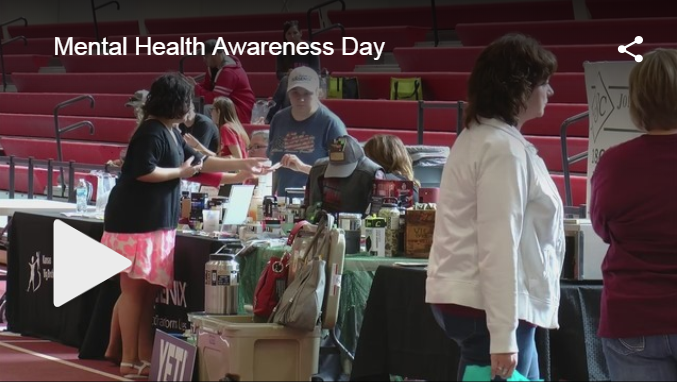 ​PITTSBURG, Kan. - Crawford County Mental Health hosted its second annual Mental Health Awareness Day. 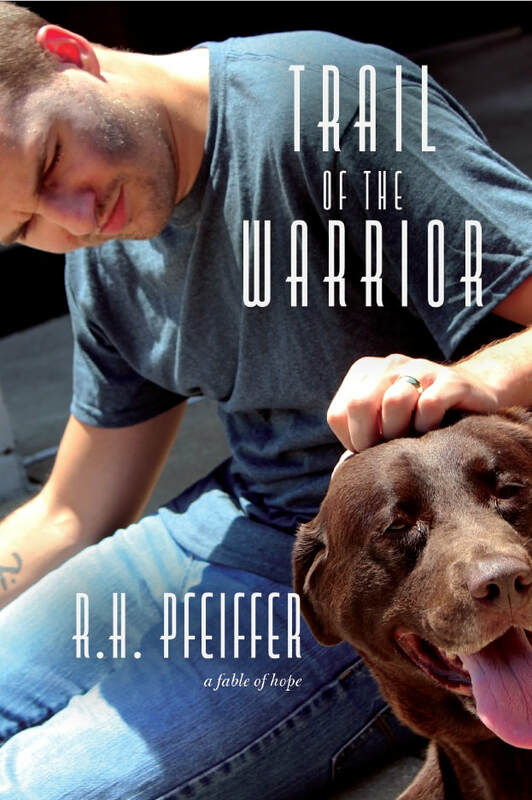 The goal is to raise awareness for treating and understanding mental illnesses. Vendors from local non profits, government entities, and businesses showcased the resources they have available. There was also inflatables, door prizes, a raffle and a silent auction. Crawford County Mental Health representatives say there's a lack of awareness because some people are afraid, or simply don't know how to approach the difficult topic. Organizations plans to hold the event again next year on the third Sunday in October. They will be looking for additional vendors looking to participate. PITTSBURG — CTEC swept the competition at the SkillsUSA state tournament. 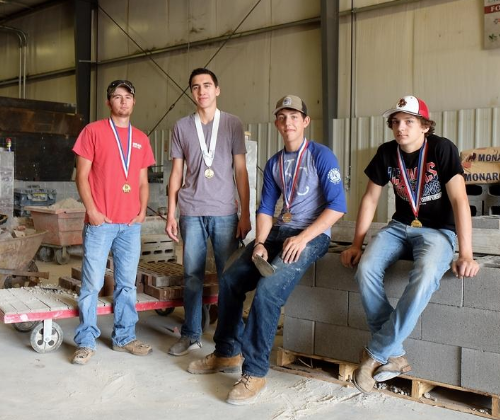 Southeast Kansas Career and Technical Education Center of Crawford County college and high school students brought home the gold in carpentry and masonry competitions. ​PITTSBURG, Kan. - The Crawford County Sheriff's Office recently added a link to its website showing the jail inmate roster. Users can now not only see who is currently in the jail, but also look at archives to see past inmates. PITTSBURG — There’s nothing like a fresh, cool drink of water — and a new grant will make sure students have plenty. 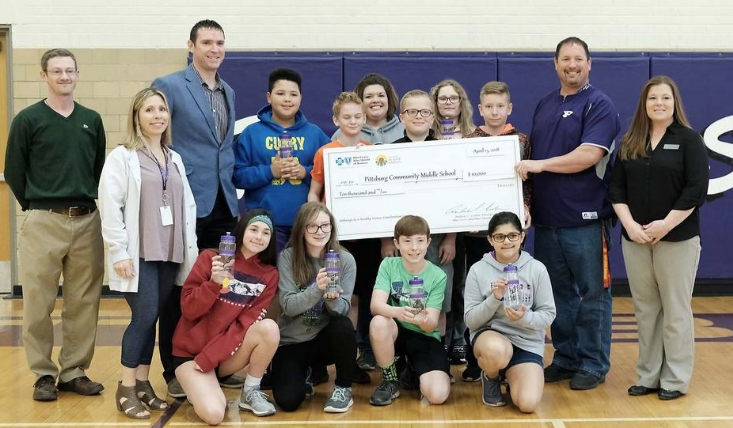 Pittsburg Community Middle School, Lakeside Elementary and Westside Elementary were presented with a $20,000 grant to split between the schools. Crawford County Emergency Management implemented a mass notification system this past week to keep citizens informed about any emergencies. 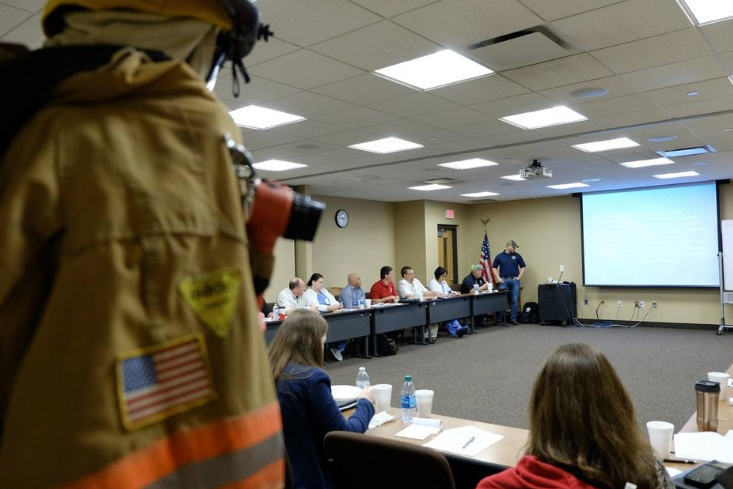 ​PITTSBURG — Emergency managers from the City of Pittsburg and Crawford County spent the better part of Wednesday discussing how to deal with a disaster — such as a Tornado. ​PITTSBURG, Ks. 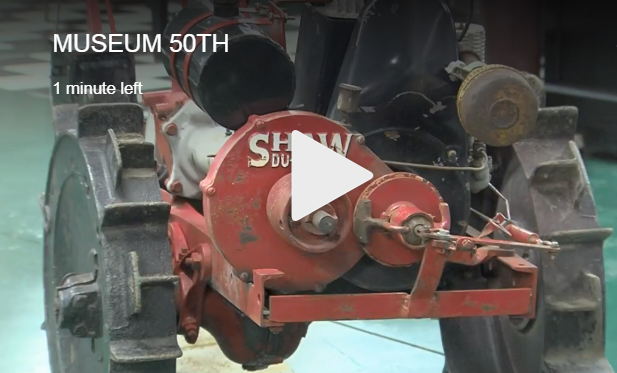 - A place that keeps the rich history of Crawford County preserved commemorates a major milestone. GIRARD — The Crawford County Jail is rolling out a new system to quickly and accurately provide information on the custody status of offenders to victims and victim advocates. 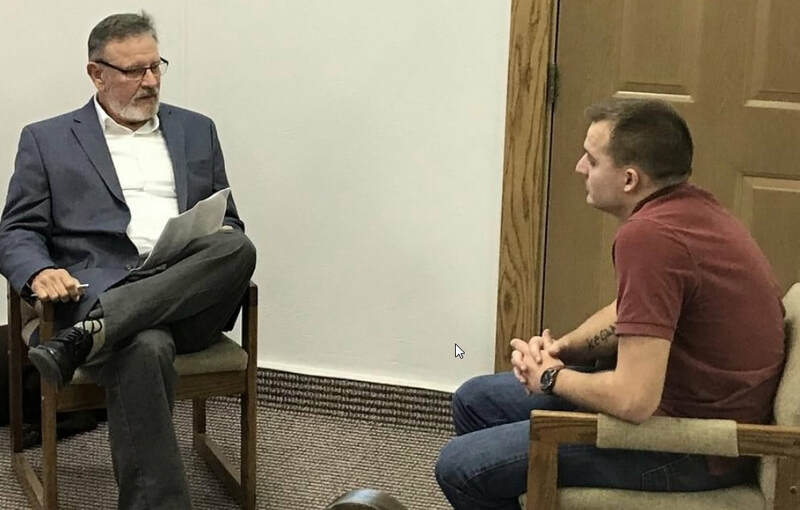 GIRARD — Crawford County Mental Health is using literature to combat addiction in Crawford County. 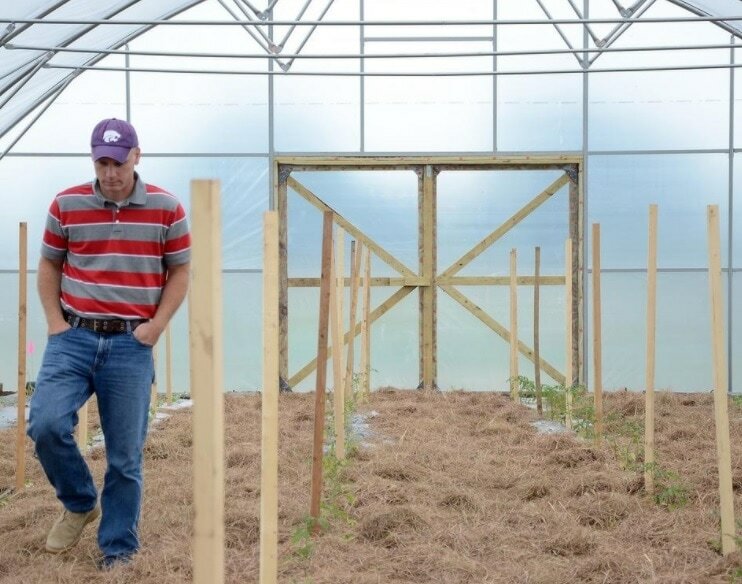 Crawford County is home to more than 35,000 residents, rising to almost 40,000 when Pittsburg State University is in session. The County is the 12th largest county in the state of Kansas, and is the largest county in southeastern Kansas. 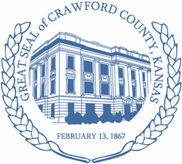 The County seat of Crawford County is Girard, KS (pictured), while the largest population center of the County is Pittsburg, KS. The courthouse is located on the square in Girard at 111 E. Forest. Pittsburg, Kan. - Area health professionals are investigating five cases of mumps in Pittsburg. Onsets of illness occurred in early February. Information is subject to change as investigations continue. Please read the Attached PDF for more information. ​Contact: Janis Goedeke, Crawford County Health Department 620-231-5411. Please read PDF for more information. 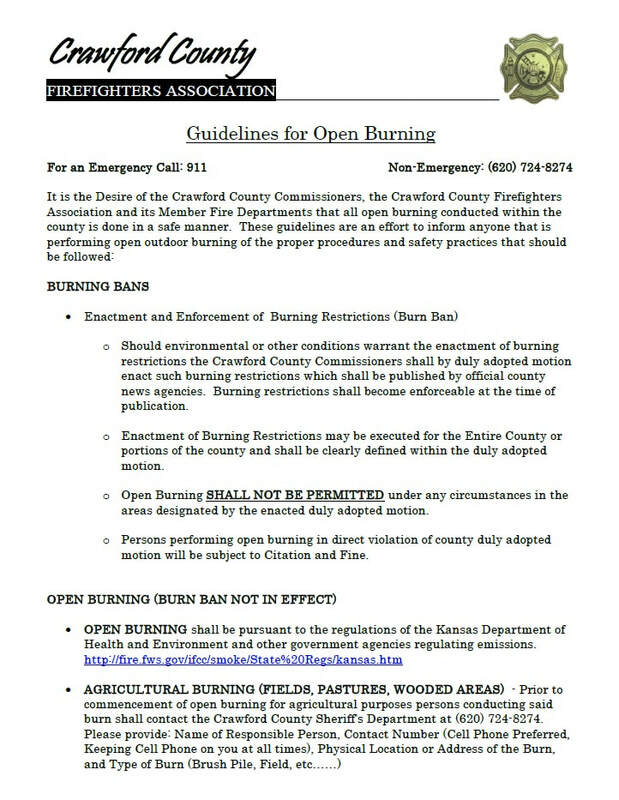 Prior to open burning - Please contact your local Fire Department and /or Law Enforcement to ensure that they know it is a CONTROLLED BURN and to ensure that there is not a BURN BAN in place. Information you are requested to provide Name, Phone Number, Physical Location of the Burn and what you are burning. ﻿﻿﻿﻿Need to Dispose of Your Large Items? Beginning: Saturday, May 12, 2012 and thereafter on the second Saturday of each month. Items Accepted: mattresses, box springs, furniture, chairs, couches and appliances only. Crawford County resident will be allowed 1 free disposal load per month at anytime during the month during the landfill operating hours of 7am to 4pm sharp, Monday-Friday and 8am to 11am Saturday.